The exact definition of content marketing is creating, distributing and sharing the content in order to engage the audience to generate leads, improve branding and to reach other marketing goals. In order to this, you need an effective strategy to implement and this strategy is known as the content marketing strategy. The Internet is the business place over 83,000 blog posts are getting publishing every hour. To stand out in this extremely competitive crowd is a tedious process. When you have an effective content marketing strategy in place you can publish and promote the engaging content to your audience. In order to drive more traffic to your website, content marketing plays a key role. Here are the few effective content marketing strategies that can drive traffic to your website. This is one of the simplest ways of understanding your audience needs. Use the WordPress plugin called popup surveys & polls and ask questions like what do you want to learn from me? and what are you struggling with you in current business? You can start writing the blogs according to their answers will help you to retain them and it also brings new readers to your website. So always learn to use the surveys effectively. Reach your subscribers through the mail and start asking what they really expect from you. If someone who gave their mail id to you means they started trusting you. So providing the content based on their expectation is your primary task. So you can ask your subscribers to give a reply to your mail on what they really expect from you and start delivering contents accordingly. If you can’t able to establish your audience it is better to look after what the established bloggers are doing. Google search results will help you with this. Just google it on “content marketing tips” start research on the blogs that rank in the first page of the google search result. Analyze them you will get some ideas about how to engage the audience. It is also one of the effective content effective ideas to bring the audience to your website. So what is evergreen content? Evergreen content is a content that continues to gain search engine traffic for a long period of time. 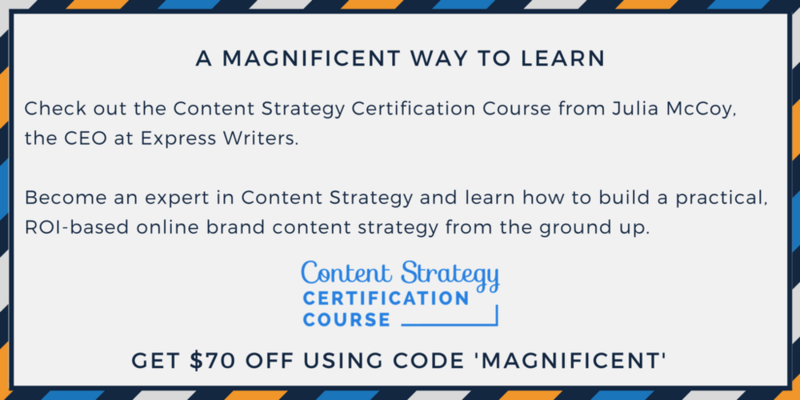 This is really an effective content marketing strategy that every established blogger will do. One more thing is ensuring that you are producing evergreen content. For that, you need to ask a few questions within you before start publishing your evergreen content. Can it stand over the period of time? If someone who reads your article after 10 years will they feel that the article is still relevant? Or they will say I remember this article when it was popular. You must write content that will be relevant over the years. Choose the right topic and research more and more like current and future trends it will help you in writing evergreen content. The most primary thing topic you are choosing. For example, choosing the topic like “10 best ways to identify the good candidature in an interview”, these are the evergreen topics it will last for more years. So choosing the right topic will also help you in getting long-term traffic to your website. When you are searching for some topics in Google you can find a relevant topic that is posted 5 years before. Will you consider in clicking that old post and starts reading it? Definitely, you will not because you may consider that those are expired strategies. The same applies to other audience also so consider removing your published date. The audience may not know that when the article has been published originally and will click your post and starts reading it. Removing the published posts can bring you more traffic. Art of storytelling is simple like you naturally want to connect with other people. Giving real-life examples will make the audience to connect the concept with the real-time world and it helps you to understand the concept better. According to a well famous SEO company India, the effective storytelling draws more readers and it also helps you in establishing the relationship with your audience and can help the audience to understand the concept better. Look at the world’s topmost influencer marketers they are all good storytellers. It plays a major role in effective content marketing strategy. You need to develop your content intentionally around the keywords that your audiences are searching for it in their respective search engine. There are lots of tools are there in the market that will help you to analyze and understand the effective keywords that can bring readers to your posts. You can be an expert in writing proper engaging content but giving them right titles alone will fetch you results. So you should focus more on giving relevant as well as creative title to your blog post. One thing you must remember while giving titles is keep your title short and try to include your keyword phrase. This can help you to get proper rankings for your posts. Make your content easier to read by using short sentences and subheadings with bullet points. Attach the social media links that can help your readers to share. Easier to share will bring more audience your website. And also use proper SEO strategies to optimize your blog. Content marketing plays a key role in digital marketing and it can be done with not involving more costs. So follow these strategies and drive more traffic to your website.